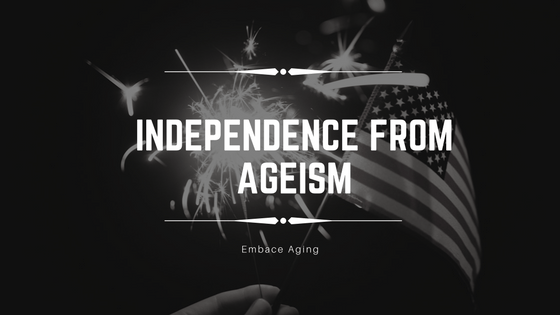 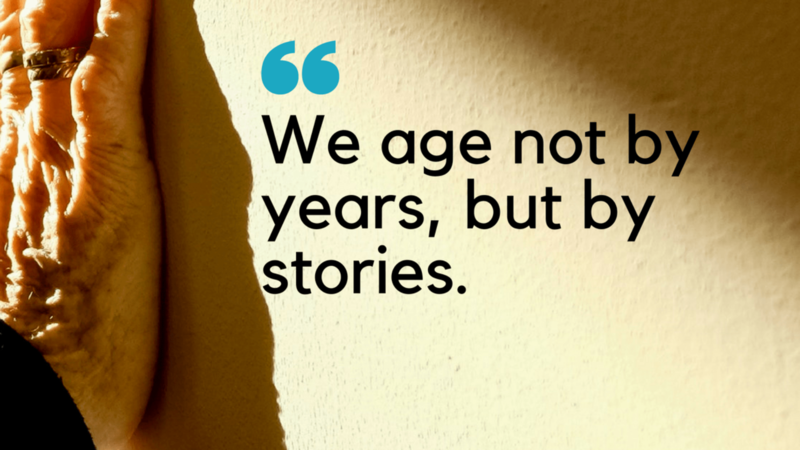 How to Change Ageism in America? 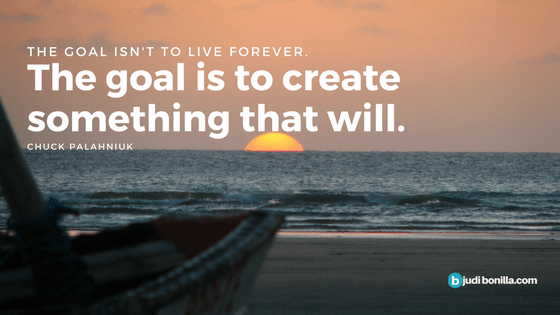 Change Culture First. 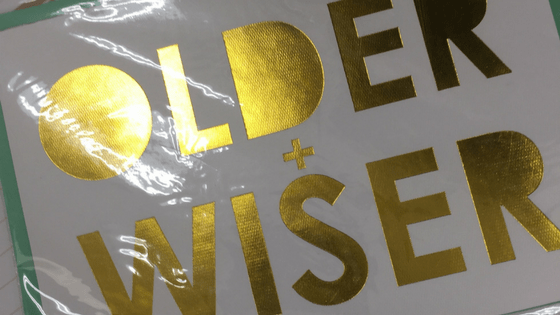 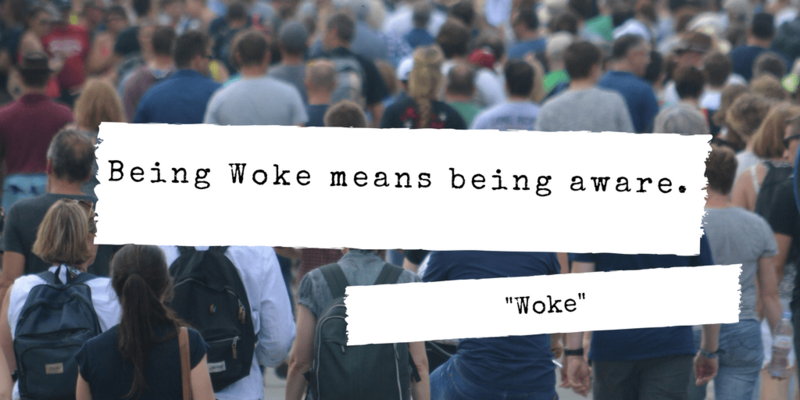 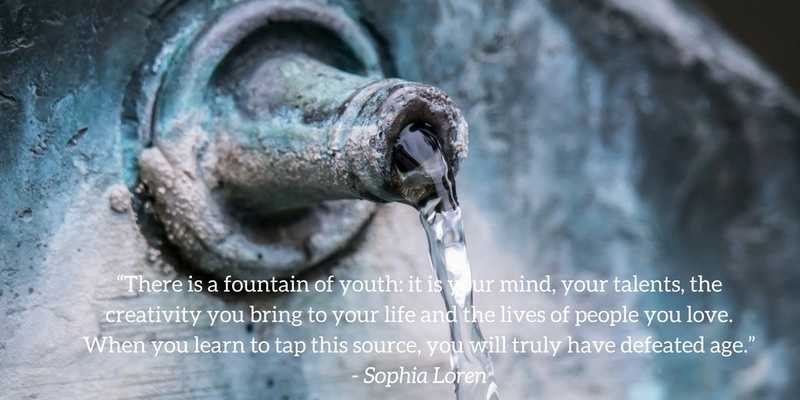 Aging In Place – How Woke Are You? 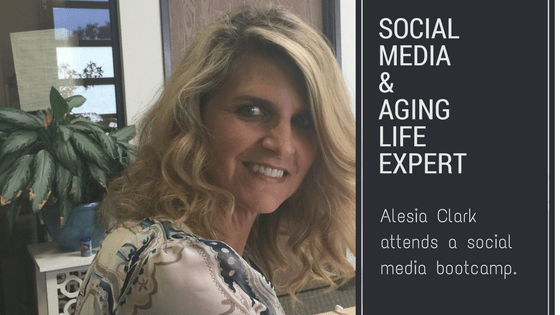 How Can Aging Life Care Experts Use Social Media? 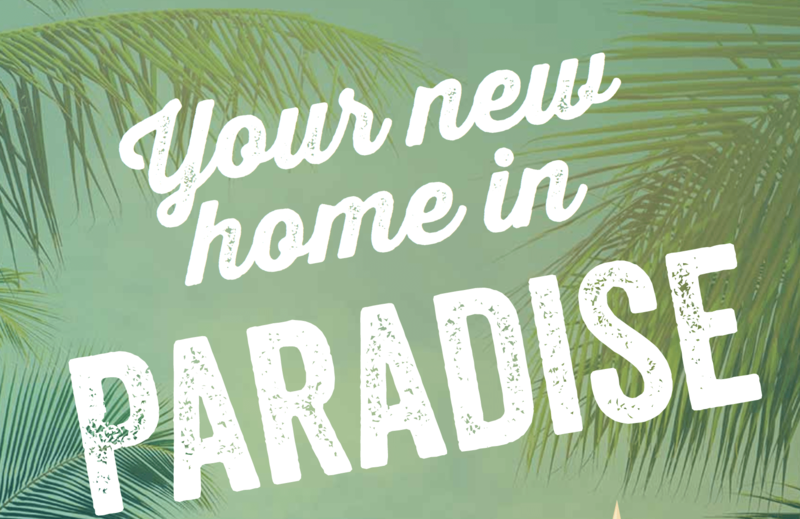 Will #LatitudeMargaritaville Reinvent Senior Housing?